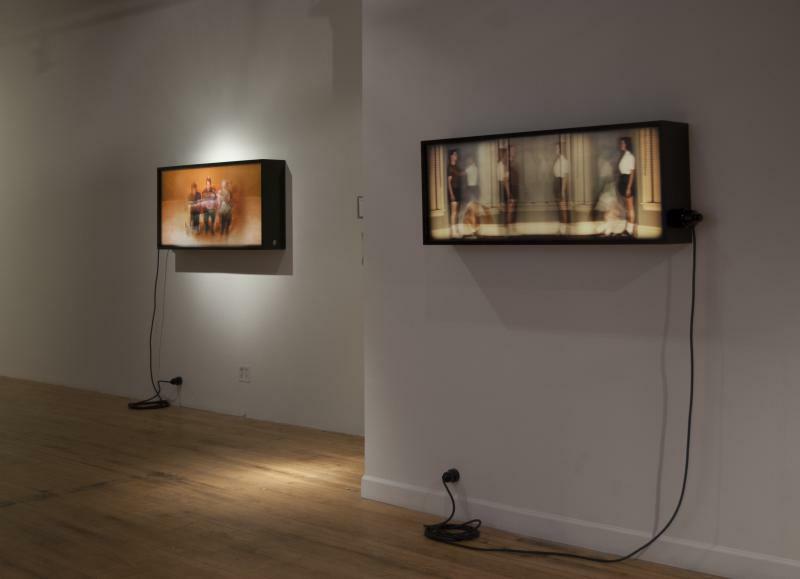 CHICAGO, IL, 8/19/14 – THE MISSION | Chicago is pleased to present Movimiento Perpetuo, an exhibition of recent works by Argentine artist Marcelo Grosman. In his second solo exhibition in the United States, Grosman presents a series of works that employ obsolete photographic techniques and materials to evoke the illusion of movement and depth. 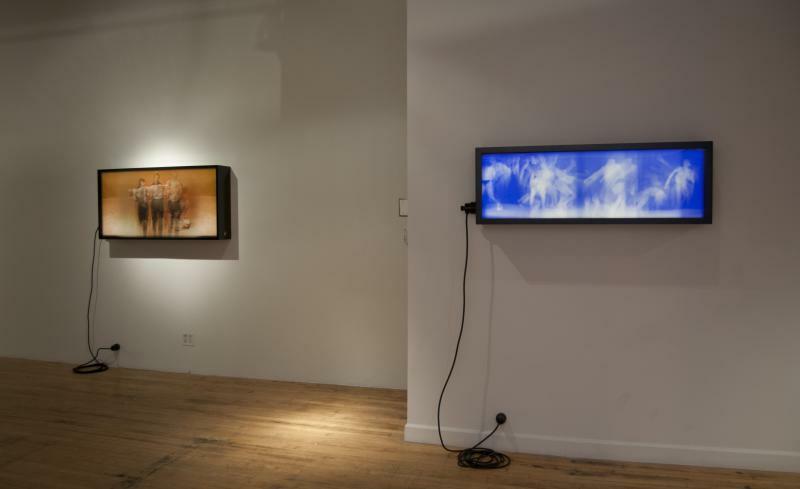 Lenticulars encased in LED light boxes, the images are comprised of fragments sourced from 20th century instructional films — visual manuals on experimental or practical training for sports, physical fitness and hygiene; the medical and psychiatric fields; and military and law enforcement — that involve methods of domestication of the human body. An opening reception will be held on Friday, September 12 from 6 to 8pm. 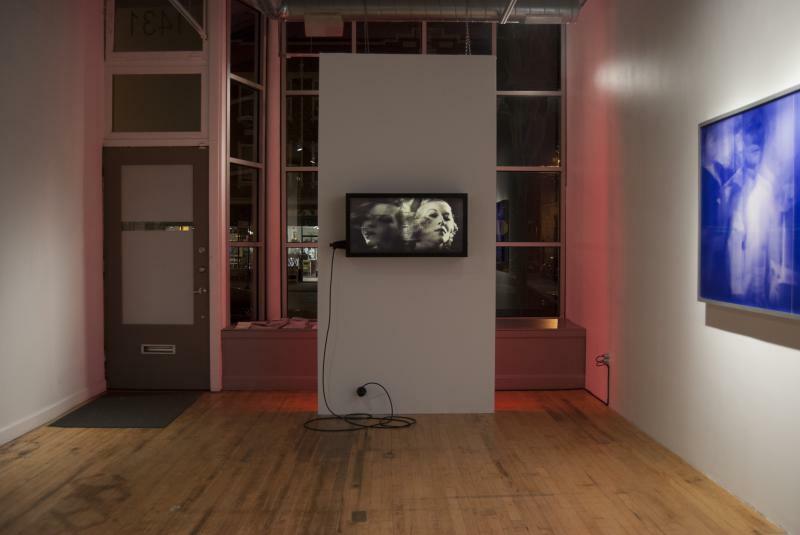 The show continues through Saturday, October 25, 2014. The works on view in Movimiento Perpetuo are situated between sculptural moving objects and still pictures, and they explore the evolution from static to kinetic imagery. 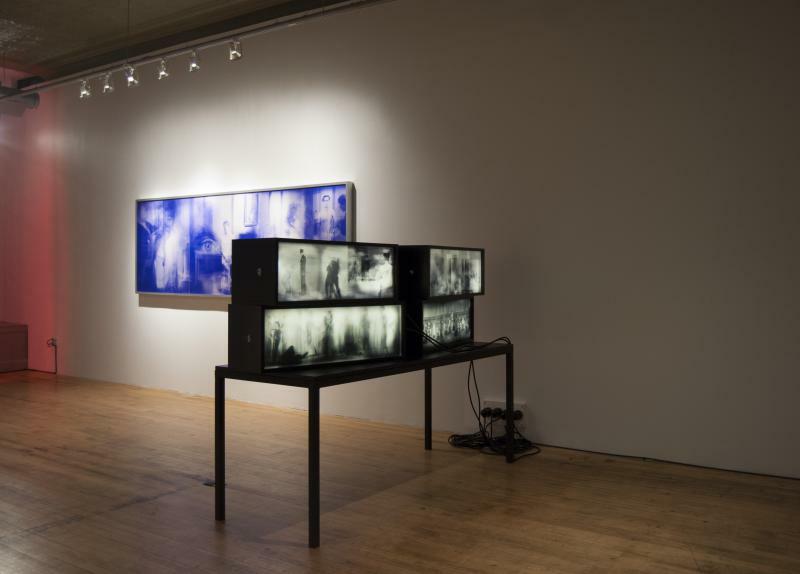 Continuing his ongoing reflection on the body and forms of institutional oppression, Grosman examines “the optical capture process” — a term used by the artist to describe the process by which an image is captured and stored by an optical device — and its influence on the formation of social representations of the body. 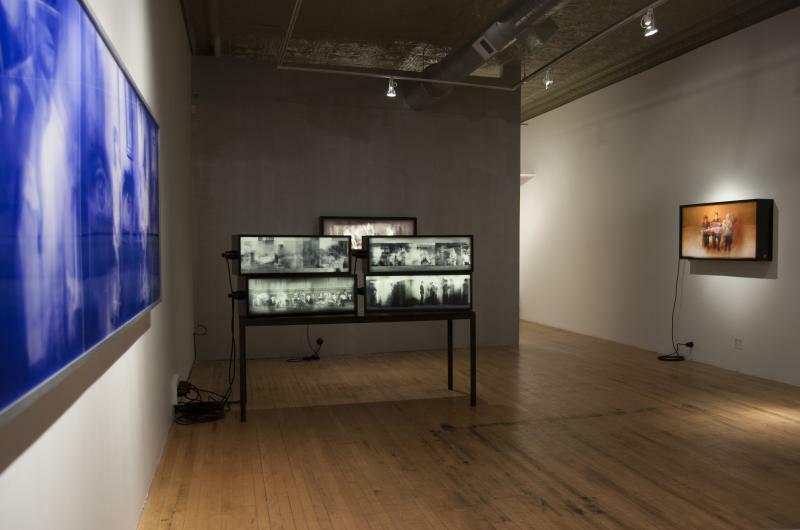 He utilizes lenticular printing, a synthesis of film and photography that, like film, makes use of multiple frames while condensing, in a single operation, the time-space relationship of photography. 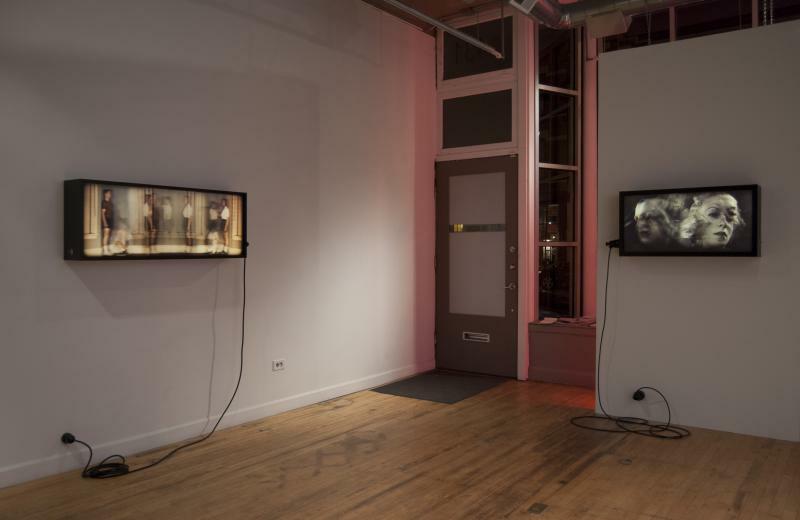 Each lenticular is comprised of 14 interlaced images that together mimic three-dimensionality, changing as the image is viewed from different angles. 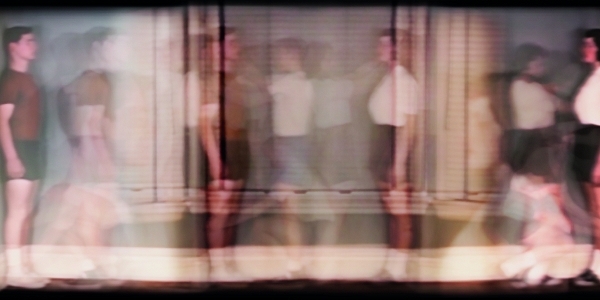 The will to capture the body’s movement through photographic animation has many precursors. Muybridge’s zoopraxiscope, Edison’s kinetophone or Plateau’s phenakistoscope are all instruments, with precious names, from the time when capturing instruments were still somehow mechanical and therefore handcrafted. The lenticular image that Marcelo Grosman offers us is part of this family that we look upon with nostalgia, like the toys from our childhood, or the childhood of chronophotography. The objective is always the same: to provide the image with an alibi so that it can escape from the still prison that is portraiture but, at the same time, to pay the price of the toy’s eternity, an entry into time’s bifurcated labyrinth. An essay by Argentine writer and critic Ariel Schettini will accompany the exhibition. An exhibition brochure will also be available.